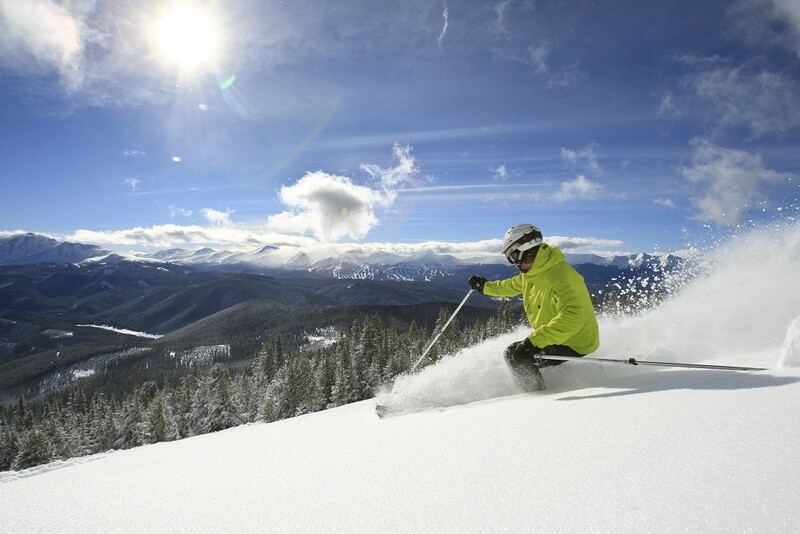 Don't miss the latest happenings out of Keystone, including new lifts, terrain expansions, weather, photo galleries, infographics and current events skiers and mountain travelers should know about. Stay up-to-date on Keystone news and events by clicking on articles from the list below or page through to see coverage from the entire ski season. Colorado will add to its growing list of open ski resorts with Eldora, Keystone and Breckenridge opening ahead of schedule this Wednesday, Nov. 7. For some Colorado resorts the recent storm was the last of the season, bringing multiple feet of powder to many ski areas across the state. Colorado's latest storm brought up to 2 feet of fresh powder to ski areas across the state, pushing resort snowfall totals in the right direction for February.